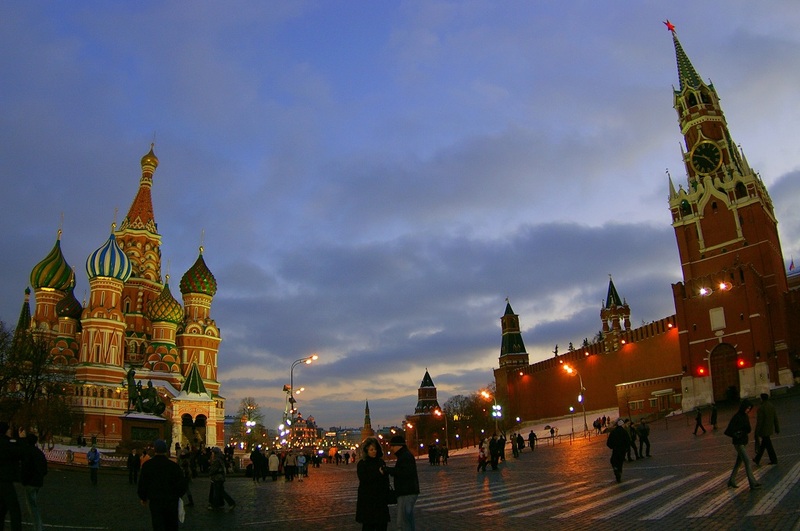 Moscow is the capital city, and also the most populated city, in all of Russia. Is is a prosperous city and is home to the second largest community of billionaires, meaning there are a lot of generous donations being given all around the city in order to build attractions to bring tourists in from all over the world. One of those attractions is the Tretyakov Gallery which is split into an old gallery for renaissance artwork, and a new gallery for more contemporary 20th century and later artwork. Moscow is also known for its sports, and has housed over 500 Olympic athletes in the city alone. This is because the city puts a lot of emphasis on sports and has over 80 different stadiums for different sports in this city alone. Anyone interested in seeing sports of any kind would definitely enjoy being here; Russian sports are one of the top in the world and are very fun to watch. Red Square is considered the very center of Moscow and also all of Russia because all of the major streets of Moscow stem from the square. The Red Square is a place you definitely must see when venturing to Russia; it is an indescribable experience that needs to be seen first hand to do it justice. The surrounding buildings are so colorful and vibrant and there are people everywhere (especially on weekends) so it makes you feel like you’re in a scene from a movie. The buildings all have their own look to them and the shops and nearby restaurants are the only places you can go to take a rest from the huge hustle and bustle of this busy square. It is something you have to see for yourself in order to really understand, but the beauty of the city is really exhibited there; in order to really see Russia, you have to see Red Square. Stonehenge is the most popular tourist destination of Wiltshire, England. 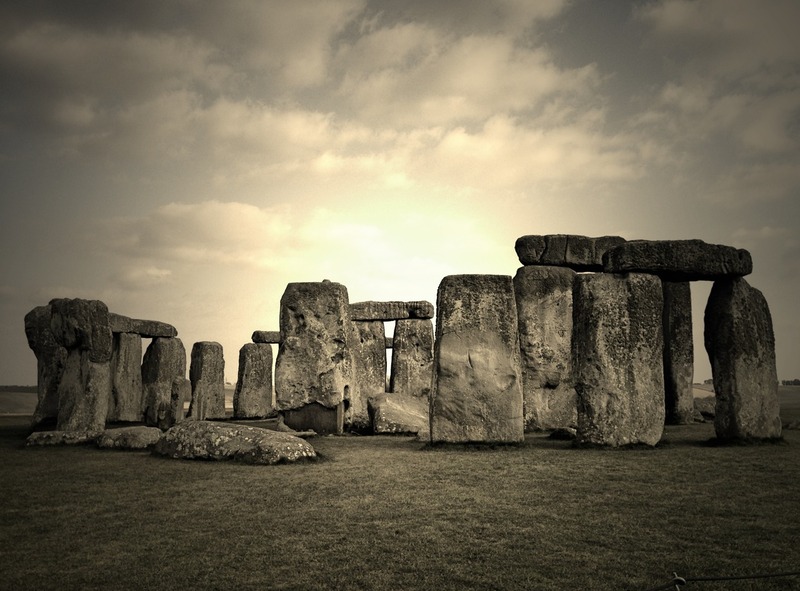 Archaeologists believe that it was built anywhere from 3000 BC to 2000 BC. Many theories surround these great stones as to their original purpose, from human sacrifice to astronomy, but one of the most prevailing thoughts is that Stonehenge was a burial ground. The stone circle is believed to have been constructed in three phases, requiring more than 30 million hours of labor to complete. Due to erosion, the stones are now cordoned off and visitors are no longer allowed to touch and climb on them—however, they are permitted to walk around and during ceremonials times of the year, special access is granted. Wiltshire, characterized by its large rolling chalk downland and grazing farmlands, is ideal playground for history buffs and lovers of ancient archaeology. Europe’s highest concentration of prehistoric sites is in this county, including the famous Stonehenge mentioned above and Avebury stone circles. Not just for a history lesson, however, Wiltshire also caters to those who love shopping and exploring city culture. Places of interest include the Whitchurch Silk Mill, Castle Combe Circuit, Studley Grange Butterfly World and Craft Village, and the cathedral spire located in Salisbury. This mysterious and beautiful rural part of the UK is filled with ways to explore countryside rich with heritage. 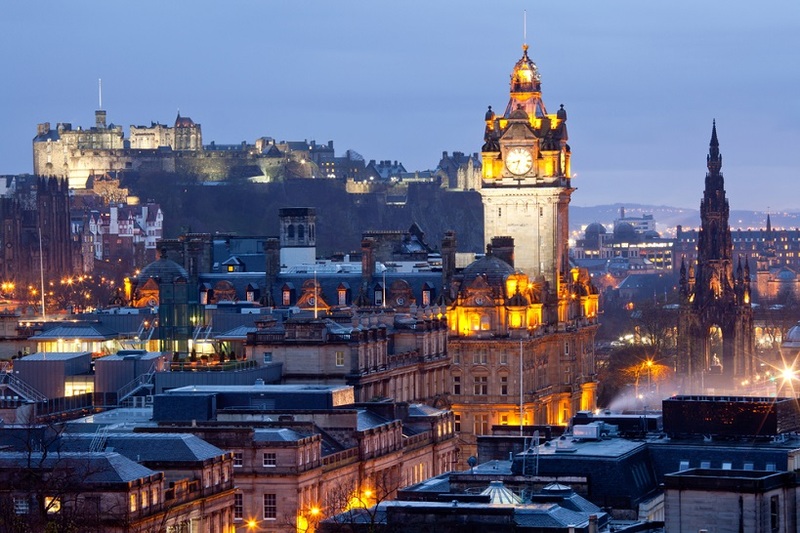 Like the pyramids, these ancient wonders should not be overlooked during a visit to the UK. 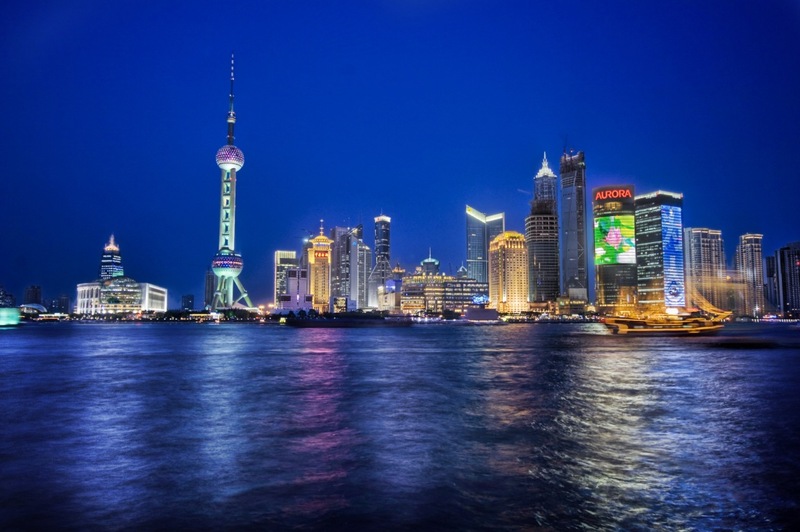 The “city above the sea” is China’s largest city in terms of population. It is also its financial center. This economic role shows in its cloud-seeking skyscrapers over Huangpu River. Various architectures vie for attention along Shanghai’s streets – the colonial European brick townhouses, the Chinese shikumengates, the contemporary steel and glass towers, the Art Deco Bund facades, the French Concession’s villas and boulevards, and the glitzy 3-mile Nanjing Lu commercial strip. Despite modernism, this is still China at the core – where people start the day with meditative tai chi, museums hold exquisite regal showcases of culture and opulence, gardens are green and serene, traditional wet markets sell the freshest vegetables and fish, and where silk, jade, and porcelain are still important trades. Do enjoy the cutting-edge facilities of this city, but look out for the Chinese Zen beyond the glitzy malls and French cafés. One of the most important archaeological sites in Southeast Asia, the Angkor Archaeological Park is a main draw for visitor to Cambodia. 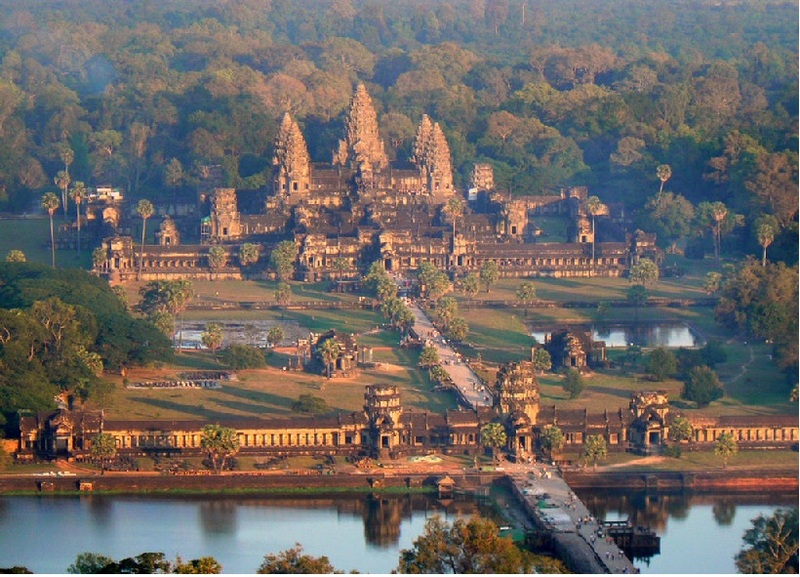 It features the magnificent remains of several capitals of the Khmer Empire such as the Temple of Angkor Wat and Bayon Temple. Within the chiseled walls, the stories of centuries past are told: Angkor was first a Hindu temple dedicated to the god Vishnu. 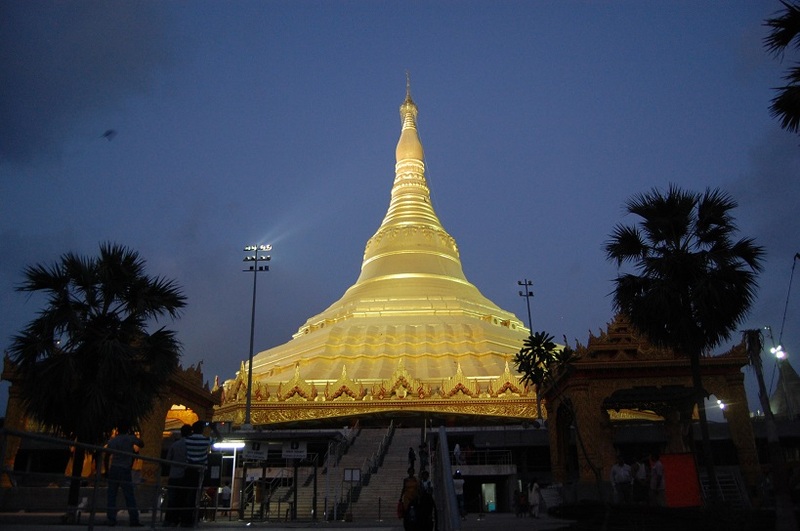 Later, it became a Buddhist temple, and Buddhist statues were added to the complex. Until the industrial revolution, this ancient city was thought to be the largest in the world at the time. A full understanding of the original intentions for building the temples has not yet been reached, but that wont stop you from basking in the sacred energy of this incredible ruin. Traditionally called Uluru (“Earth Mother” in aboriginal language), Ayers Rock is a single, massive rock formation located in the Uluru-Kata Tjuta National Park in Northern Territory, Australia. Deemed sacred by the Aborigines, the controversial hiking route up Uluru follows the track that many ancestral Mala men took to get to the top for ceremonies. 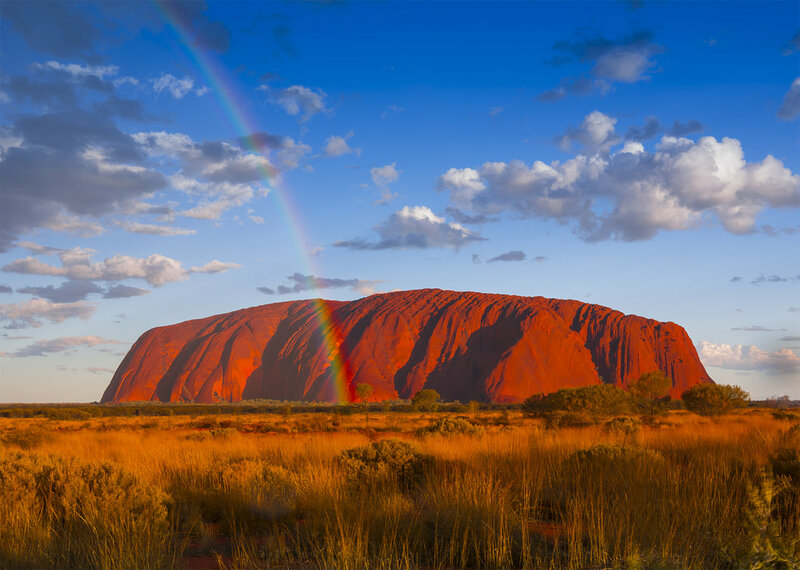 Although climbing Ayers Rock nowadays is mostly prohibited, there are rare times when the climb is open, but you should be properly informed before doing so. The rock itself is impressive all on its own without any need to ascend. Throughout the day, it undergoes dramatic color changes, from a terracotta hue to blue or violet at sunset, and flaming red in the mornings. Perhaps better than climbing the treacherous path to the top, then, is to rest below its grandeur with a camera. Chichen Itza is a city that was built by the Mayan civilization that still exists too this day, which makes it of great historical importance to mankind. A lot of the attractions of Chichen Itza are caves and ancient ruins — basically just historical sites — but they are very interesting because of how long they have existed. You can go to the ball courts and see where the Mayans held all their sporting events, or the Balankanche Cave where you can see the ritual offerings that the Mayans of the ancient civilization laid out over a thousand years ago. 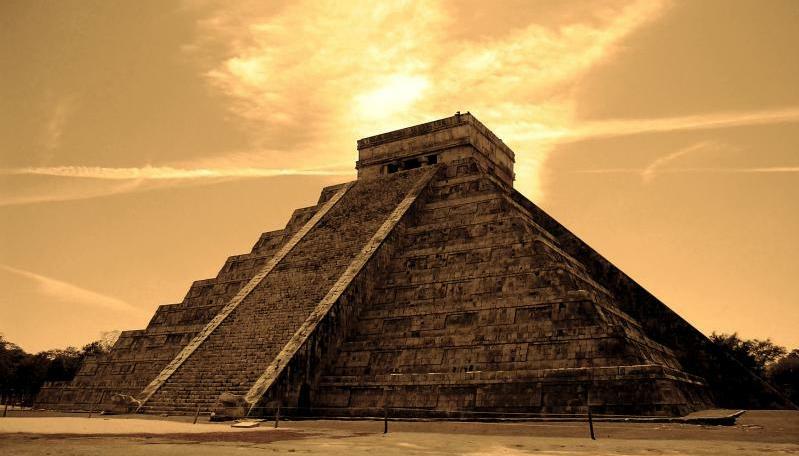 With all these historic places to see, Chichen Itza is the perfect place for anyone that is interested in seeing how the ancient civilizations lived; it is truly a worthwile experience to see all these things so that you can be humbled by how much you have now and how people lived then, and truly see the value of the world around you. It is an amazing experience. The Big Apple, as New York City, is nicknamed, is quite a big apple to bite into. Perhaps best known for Times Square, the most bustling and active city square in the country, New York is simply huge. Five boroughs, each with their own distinct flare and district subdivisions, offer an enormous array of food, fashion, media, entertainment, culture and more. More than 180 countries are represented by residents who have immigrated here, drawn by its energy, diverse culture and international scope. 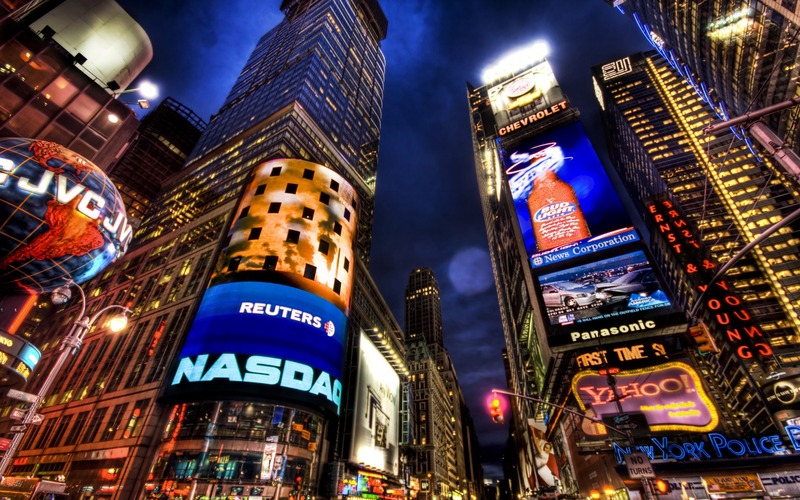 You might need a lifetime to cover it all, but here’s a start: In Manhattan, you’ll see Times Square and Broadway, the best place in the nation to watch a musical. The Statue of Liberty waves her torch from Liberty Island. The Empire State Building, Metropolitan Museum of Art, and Central Park are all famous for a reason—don’t miss them. See a Yankees game in the Bronx, hang with the uber-hip in Brooklyn, or contemplate the Atlantic Ocean from the Rockaways. Don’t worry about fitting it all in—you won’t! But your visit will be vibrant, memorable and fun at any time of the year. 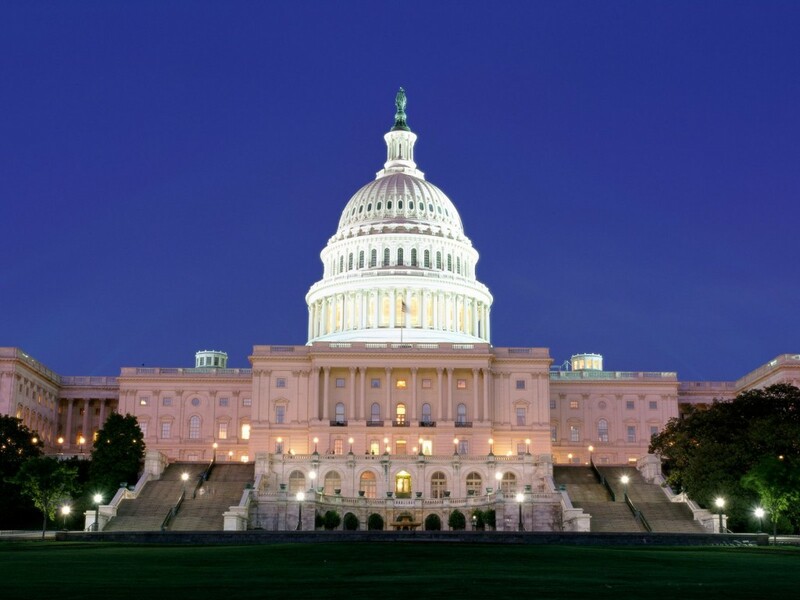 As the capitol of the United States, Washington D.C. is the epicenter of the nation’s history, but it also has much more to offer tourists. After viewing the Smithsonian, venture out into the diverse districts to eat delicious ethnic food, dance in lively clubs, scour boutiques for new threads, and enjoy the eccentricities of the capitol’s many neighborhoods. Of course, the White House is here, and can be toured throughout the year. Those interested in the Civil Rights movement can also pay homage to the late Martin Luther King Jr., as well as other Civil Rights Leaders, at sites all around the city. The Martin Luther King Memorial in West Potomac Park is recommended. However, all the usual tourist haunts aside, the intermingling of cultures throughout D.C. may serve to be one of the most interesting aspects of your time in this extremely international city. Don’t be scared off by the fact that Tokyo hosts the most densely populated urban area in the world. This fascinating metropolis is characterized by a mix of wealth, high-tech vision, and funky style that encourages exploration. 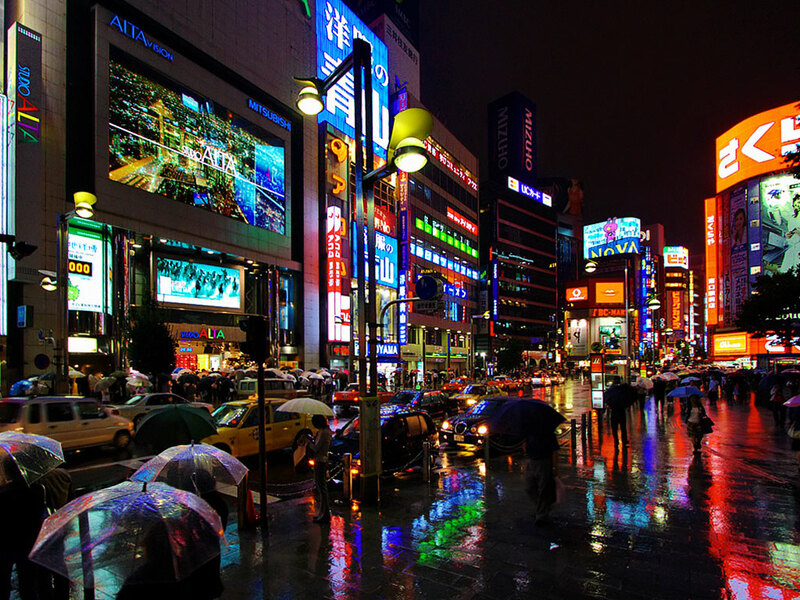 No matter the time of day or night in Tokyo, you’ll find the city and many of its inhabitants very much alive. The metro area also spans from the urban core to mountains in the west and islands in the south, and fun can be found at all corners. In the city, nightlife reigns supreme. After exploring Japanese cuisine, sing duets with new friends at a karaoke bar, or dance until the sun comes up. Out past the high-rises, as the terrain becomes rugged, visit symbols of the past such as the Meiji Shrine or the Edo Castle. More a constellation of distinct cities than a single, unified core, Tokyo is an exciting jungle full of new experiences awaiting your curiosity. Mumbai (formerly Bombay) is the most populous city in India and the fourth most populous city in the world. You may know it for Bollywood—India’s own version of Hollywood is located here—but the megacity is also the nation’s economic heavy hitter and a very cosmopolitan city. With more millions packed into each square mile than Manhattan, you’ll have plenty to see and probably be looking forward to places that encourage relaxation. Some of the best in Mumbai are at the Haji Ali Darga, a stunning and serene Islamic shrine that sits upon an islet surrounded by the sea, and St. Thomas’ Cathedral, a restored Anglican church showing off Byantine architecture from centuries past. When you’re recharged, walk or drive along Marine Drive, the lamp-lit promenade that winds along the Arabian Sea, breathtaking at both sunrise and sunset.